Red Carpet Manicure Erase Gel Nail Polish Remover effectively removes your soak off gel polish. Enriched with Conditioning Additives to prevent skin from drying out. 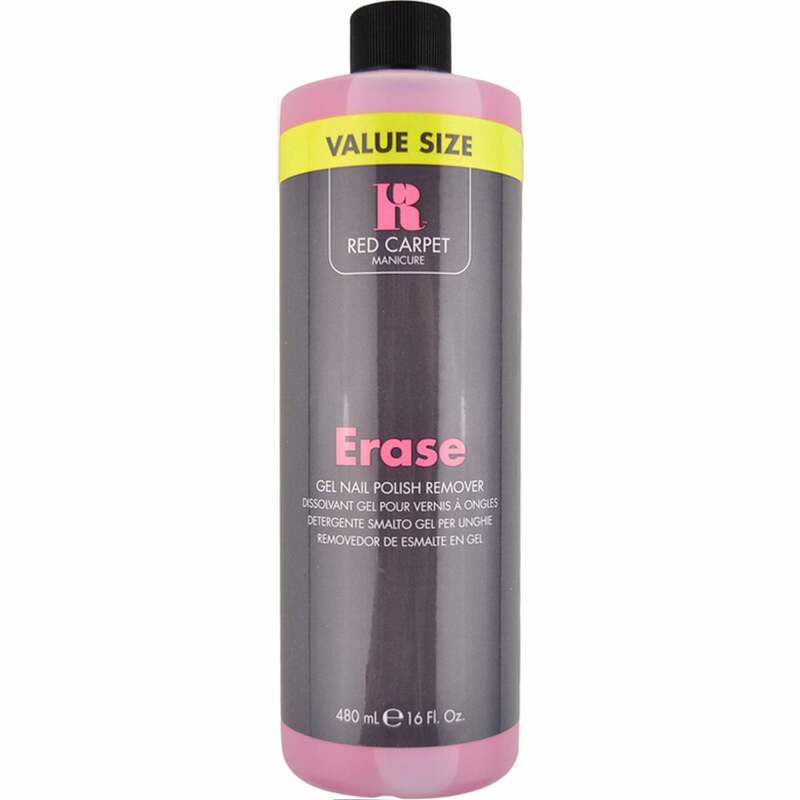 Erase Gel Nail Polish Remover is the safest and quickest way of removing your Red Carpet Manicure gel polishes. Removes Red Carpet Manicure LED Gel Polish from the natural nail without drying the nail plate.